Sun shines on rocks. 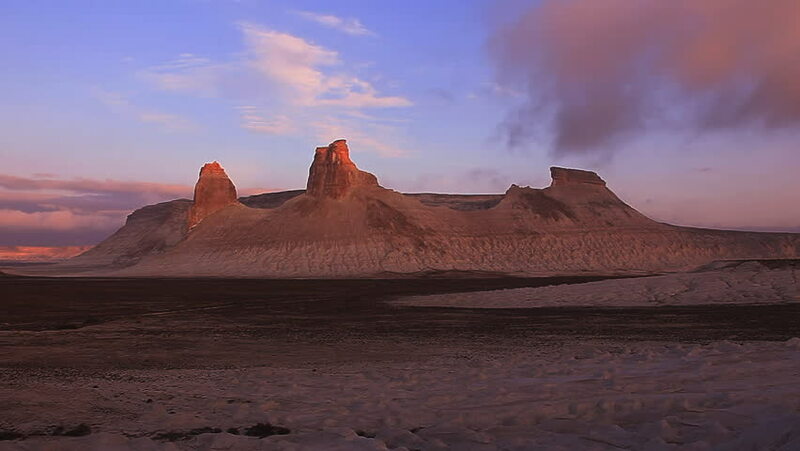 Ustyurt Plateau, Kazakhstan. Time Lapse. Canon 5D Mk II. 4k00:12Timelapse of cloudscape rolling over dramatic landscape. Lockdown shot of car driving by mountains. Scenic aerial view of clouds in blue sky. 4K resolution. hd00:16Smoking active volcano Mount Bromo located in Java, Indonesia.